Once again, it has been awhile since I last wrote. I had just gotten back from Berlin, and had a few days off before new classes started. It had been a rough few weeks as I got the flu, was stuck in my room reading, and still jumped into a full on week of 9-5 lectures for my special option ‘world arts/museum ethnography’. Then I had a matter of a week to write my 3,800 word essay on repatriation and museums. 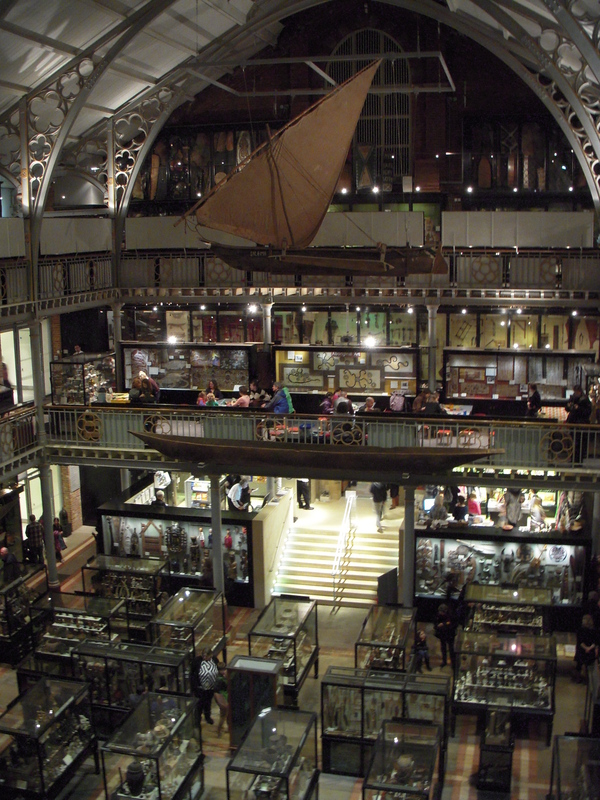 The highlight out of this mess was visiting the Pitt Rivers Museum in Oxford, which is essentially a museum of a museum. It’s stuck in the early 20th century and consists of cases crammed full of the weird and wonderful, like a puffer fish helmet, or the ever popular shrunken heads. While I was working on my essay, we were also beginning our final taught module, on communication, media and exhibitions. This includes a group project creating an exhibit out of several random objects and our burnt-out imaginations. At the end of this month, each group will be installing their exhibit in one of the display cases around the museum studies building. With eight people in a group, you can appreciate that it’s difficult to come to consensus, but I suppose this is what real work will be like. After completing the exhibition installation, we then each need to write some long-winded essay on our process, before being set free for a month of vacation, and preparing for the dissertation period beginning in May. I realize that most of what I’m talking about is school-related, but it’s not ‘all work and no play’. 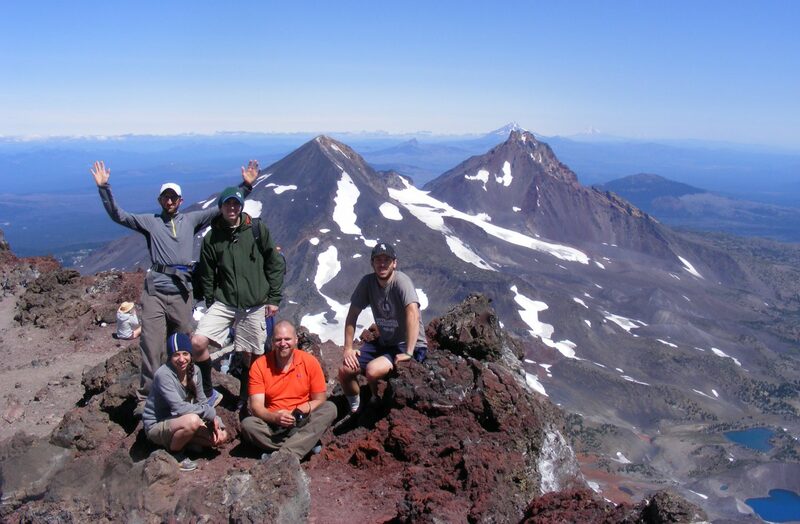 That is if by ‘play’, you think hiking and museum trips! 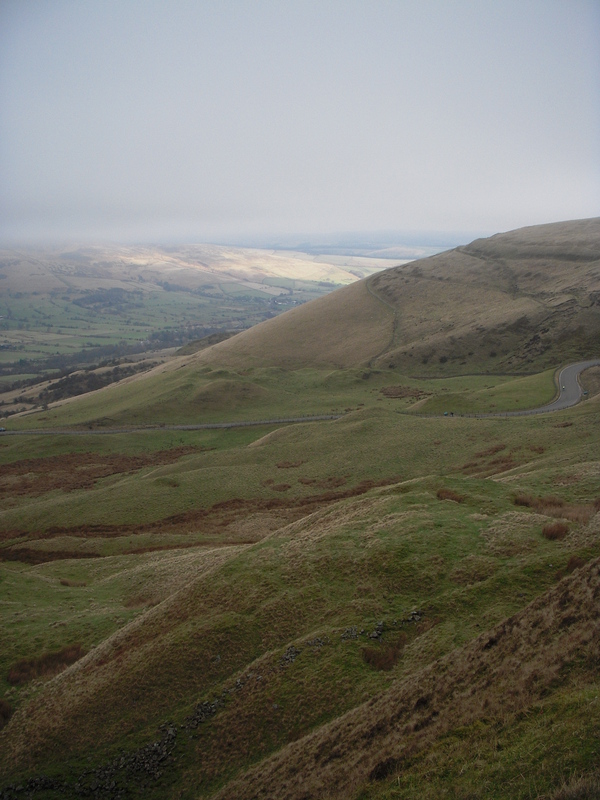 Last weekend, I went on a long 6 hour hike with a few friends in the Peak District National Park (google it). It was full of beautiful scenery, but I spent two days just recovering from the effort. Yesterday I went with the ‘Museum Society’ to Ironbridge Gorge, and the Blists Hill Victorian Town, where we traded our money in for farthings and shillings, and explored the streets, shops and houses to our hearts’ content. Ironbridge Gorge happens to be a UNESCO world heritage site, as the birthplace of the Industrial Revolution and home to the world’s first iron bridge! Thanks for reading, and hopefully next time I will know my summer internship placement, as well as my dissertation topic, and a few more other weekend trips to talk about. 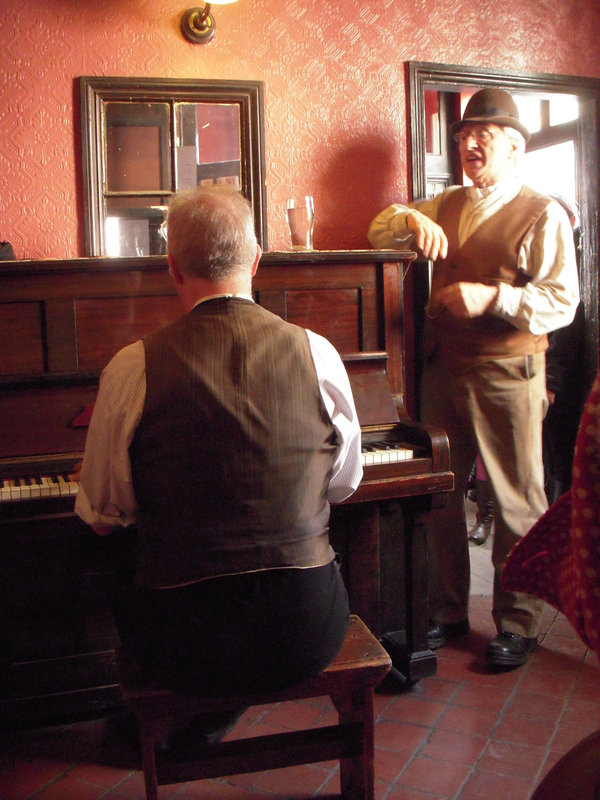 Singing songs in the Victorian public house! Do you get to choose your placement? Like top three choices or do they just tell you where you are going? I get to choose one to apply to, but I won’t say until I get it!